What Is An Air Conditioning Tune-Up? Customers ask us all the time what happens during a tune-up. An air conditioning tune-up is a full inspection and analysis of your cooling system along with the cleaning of accessible parts. The cost of scheduling a tune-up will easily pay for itself in extend life of your air conditioning system and breakdowns that are avoided. Below is a list of what we do during an air conditioning tune-up and what makes Gentry Air Conditioning different than the rest. Capacitors, fan motors, compressors, thermostats and circuit boards. The key with checking these items is that we can see signs of weakness that can cause a break down during the hottest days of the year. When we find these issues, we inform of the issue and their options, and then let them decide to leave the part as is or replace it to prevent the breakdown. We visually inspect your ductwork and other items to identify and air leakage or efficiency issues. 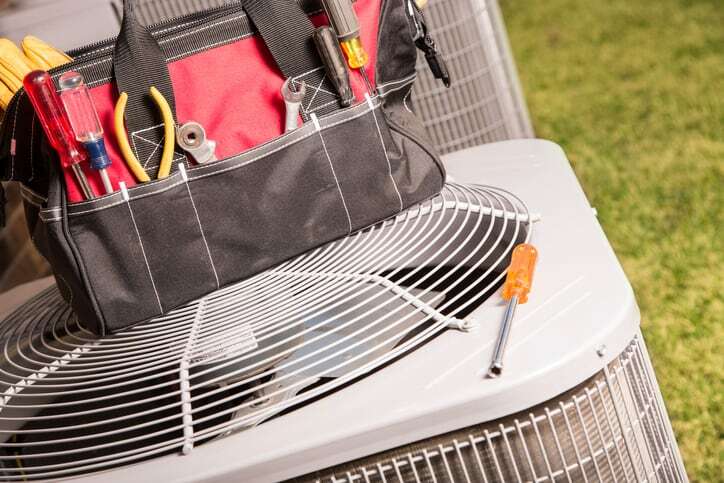 We only use knowledgeable “Service Technicians” with several years of experience that can, not only, maintain your AC units, but identify any potential issues that may arise. Some companies use “Maintenance Technicians” that have limited knowledge of AC systems and perform only basic functions. Call Gentry Air Conditioning today to schedule your air conditioning tune-up before the heat gets here!